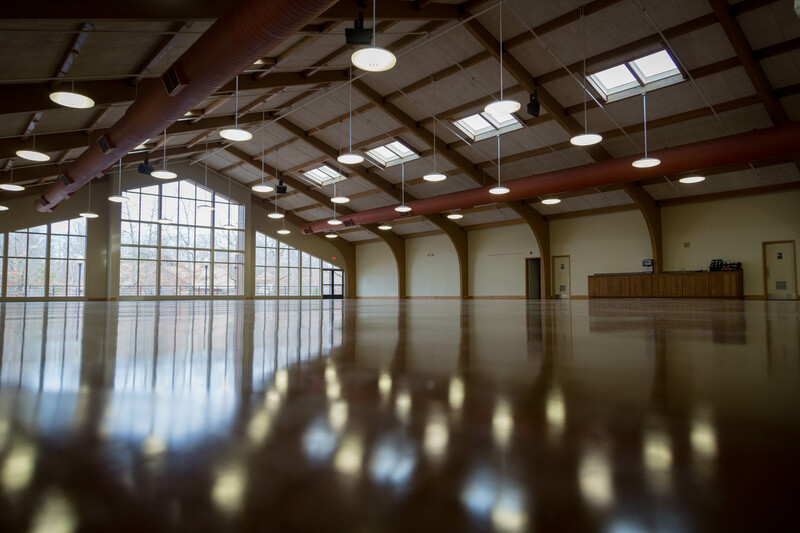 Camp Walter Johnson has meeting spaces to fit every need: from formal indoor settings to rustic, outdoor meeting spaces. At the heart of Camp Walter Johnson is a love for God and a love for Creation. 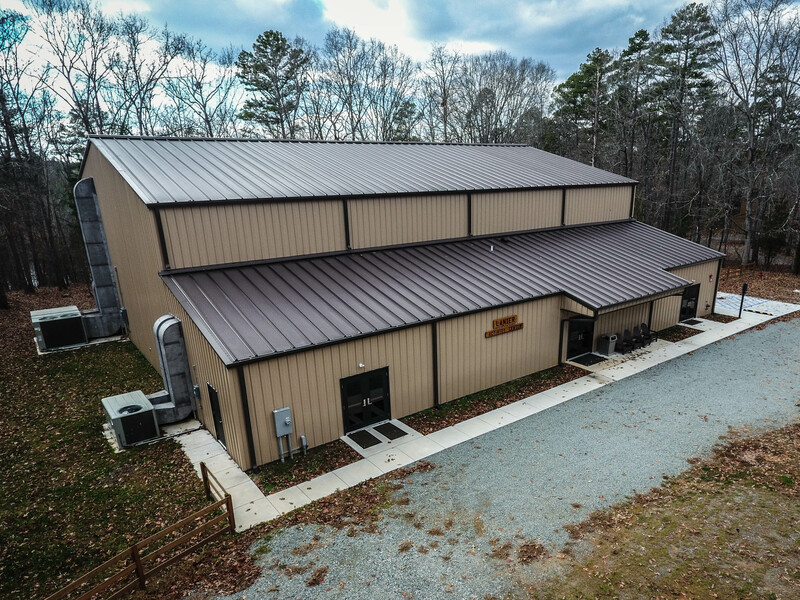 Faith Chapel is a beautiful venue for meetings of all sorts that provide an opportunity to appreciate the wonders around you. 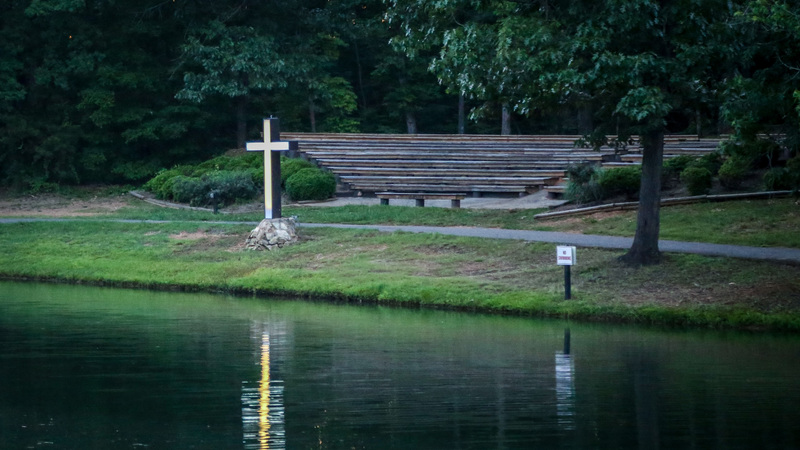 One of the most beautiful venues for outdoor meetings at Camp Walter Johnson is our lighted cross. 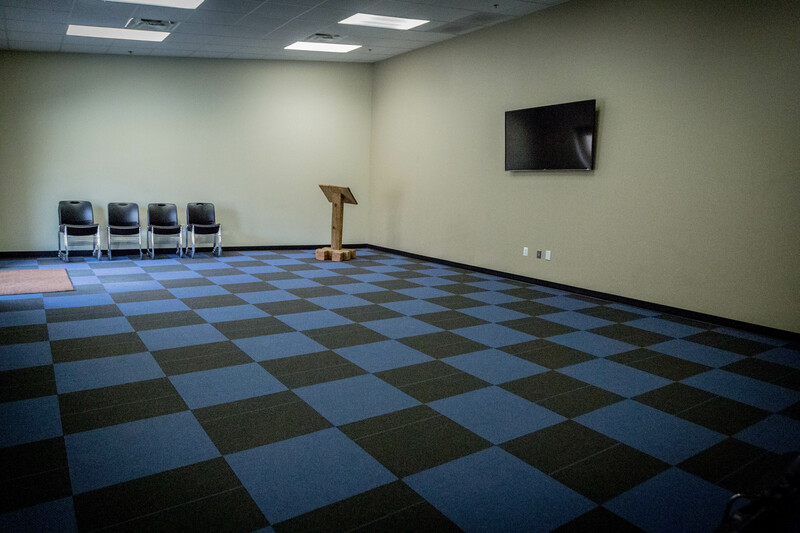 Near Faith Chapel, it has bench style seating and can be used for a variety of meeting types including worship, devotions, teaching, and more.